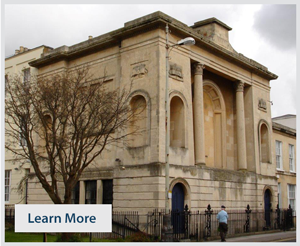 Welcome To Regency Lodge 6231 – Regency Lodge is a Masonic Lodge based at the Masonic Hall, Portland Street Cheltenham. It embraces and consists of a diverse cultural and social mixture of men representing many walks of local life, from those who are now retired but still very active to: engineers, business executives, salesmen, business owners, administrators, financial experts, accountants, doctors of philosophy, policemen, production workers, and middle managers. Regency Lodge personifies the sound Masonic philosophy of inclusion in its make up of members, and makes welcome all who share the founding Masonic principles of Brotherly Love, Relief and Truth. It is the lone worker who makes the first advance in a subject: the details may be worked out by a team, but the prime idea is due to the enterprise, thought, and perception of an individual. 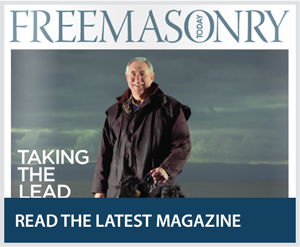 To join the Freemasons, please read our ‘What is freemasonry‘ web page and also our ‘FAQ’s‘, to answer any of your questions. If after that, you still want to be a Freemason, then contact our Lodge Secretary who will be happy to assist you further. Remember, Masonry is open to men of all races and of good repute who believe in a Supreme Being. It has no distinctions of religion and welcomes men of all faiths, colours, creeds and nationalities. Discussion of religion and politics is not permitted in Lodge.